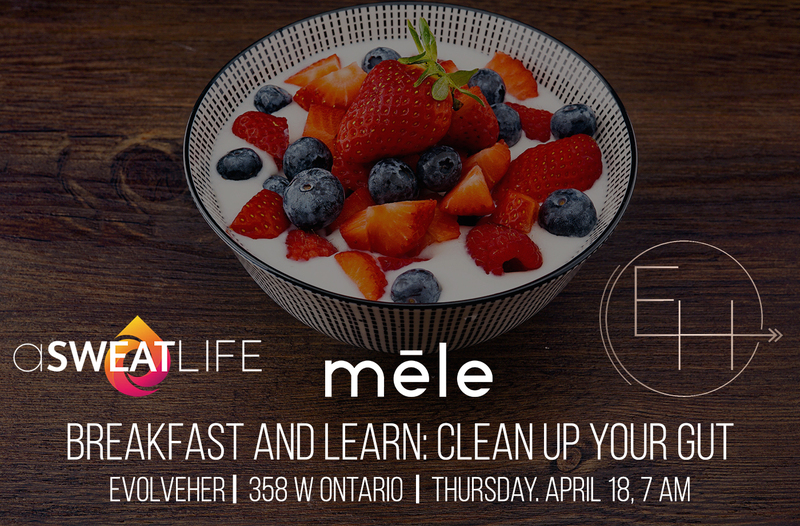 Earth Day is the perfect opportunity to really think about what you are putting into your body and how it affects the planet. Even small changes can do a lot, such as choosing products that are less toxic and cruelty-free as well as ethically sourced and packaged. Luckily, making this change is easy because there are so many great hair and skincare products that fall into this category. Think of today as a celebration not only for the planet, but as a way to treat yourself more kindly and to become more conscientious of your product choices. 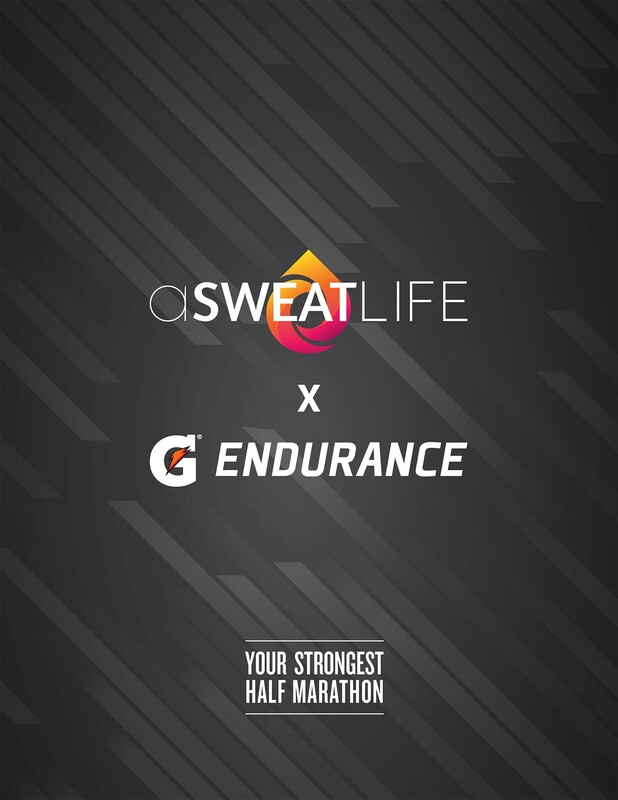 Ninety percent natural and not tested on animals, sweatWELLth has several products designed specially for people who like to get their sweat on. Before you workout, swap your regular moisturizer for No Sweat hydrating spray. Keep Awesome Chalk (a liquid chalk) and Friction Free (an anti-chafing spray) in your gym bag to prevent irritation. For post workout triage, freshen up your body with some Shower Power and then mist Hydra Drench on your face. Bloom Minerals is a paraben, GMO, petroleum, and cruelty free line made with Dead Sea mineral salts. They have a variety of face and body products, but the Hydrating Almond Scrub is a true game changer. Formulated with almond shell granules, Dead Sea Salts and soybean oil, it really gets the job done without being harsh. Unlike many physical exfoliators, this one feels very soothing. You can alternate exfoliation with the Purifying Mud Mask to balance out the skin. This mask has natural ingredients including Dead Sea Black Mud, aloe and honey, both of which hydrate as well as draw out impurities. Well Within’s Planted In Beauty Organic Skincare Travel Kit has seven different products all in TSA-friendly sizes. Travel can a nightmare for your skin and this kit assures you will be totally taken care of with everything for a complete skincare routine. Furthermore, every product just feels light and soothing on the skin. 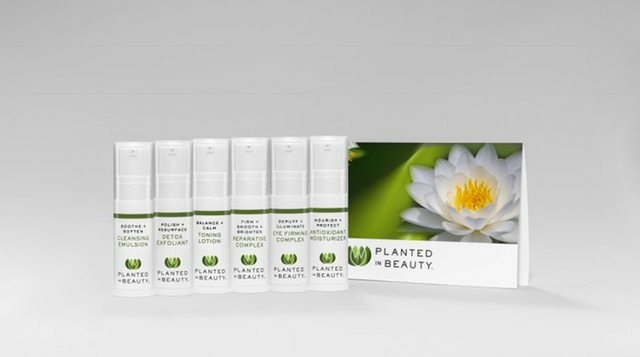 The entire line is vegan and made with organic ingredients free of chemicals and toxins including parabens, phthalates, sulfates, silicones, formaldehyde, pesticides and alcohol. 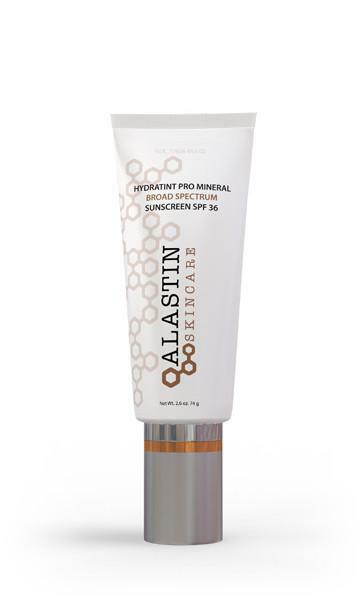 Alastin Skincare’s Hydratint is a paraben, cruelty-free, and gluten free sunscreen that prevents aging while making your skin look more even-toned. It’s also a personal favorite of famed Beverly Hills Plastic surgeon Dr. Sheila Nazarian, who has incorporated it into her personal skincare routine. “I love this all-physical sunscreen that also doubles as a BB cream! It’s completely replaced my foundation, and the unique air pollution block further protects against environmental aggressors and free radicals, going beyond simple SPF shielding.” Buying a multi-tasking product also means one less bottle to dispose of. Mother Earth will thank you for this. Pronounced “cake,” Kaike is a natural and vegan line that is handcrafted in small batches just outside Chicago. While the line sounds like a party, Kaike is serious about skincare. For example, the Frosting body butter sounds like something you want to eat, but the whipped texture melts into oil that really penetrates the skin. 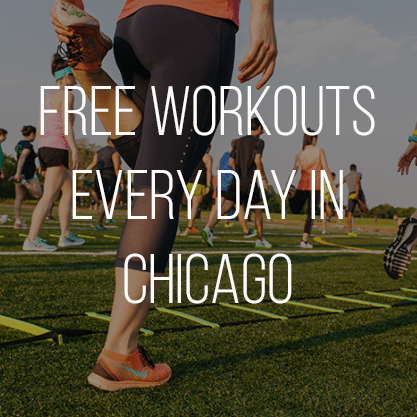 Packaged in a leak/spill proof jar, it makes a great gym bag staple. Another noteworthy product is the Cleansing Oil. Made with organic ingredients, it removes every last drop of makeup with a natural, refreshing scent. 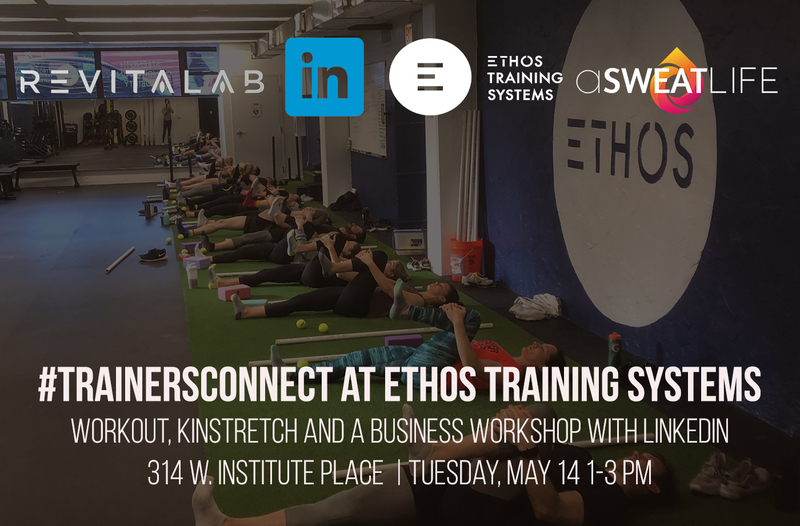 This just-released collab between Heather Marianna and Ali Levine was created with moms in mind, but great for anyone with a busy life on the go. It contains a travel size Body Splash, Hand Sanitizer and Collagen Eye Gel (it’s almost like a sheet mask for your under eyes) as well as an Edible Lip Scrub. Packaged in a stylish pouch, it’s gym bag, diaper bag and travel-friendly. Every product is made in the USA of all natural ingredients you can actually pronounce. Have you ever thought about trying that prescription product to make your lashes grow and then realized you were putting chemicals way too close to your eyes? 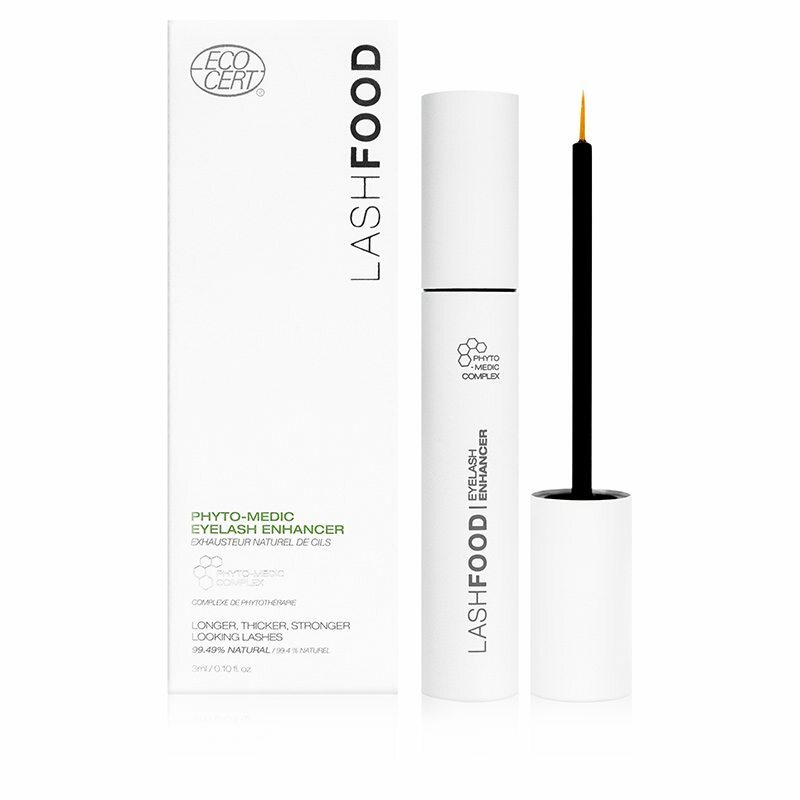 Well, LASHFOOD Phyto-Medic Eyelash Enhancing Serum does the same thing without the potentially scary side effects. Made with natural and organic ingredients, this dermatologist-tested product is paraben, sulfate, phthalate, and PEG free. It’s also clinically proven. In a study, 100% of the users were happy enough with the results to recommend LASHFOOD to a friend and 0% experienced irritation. 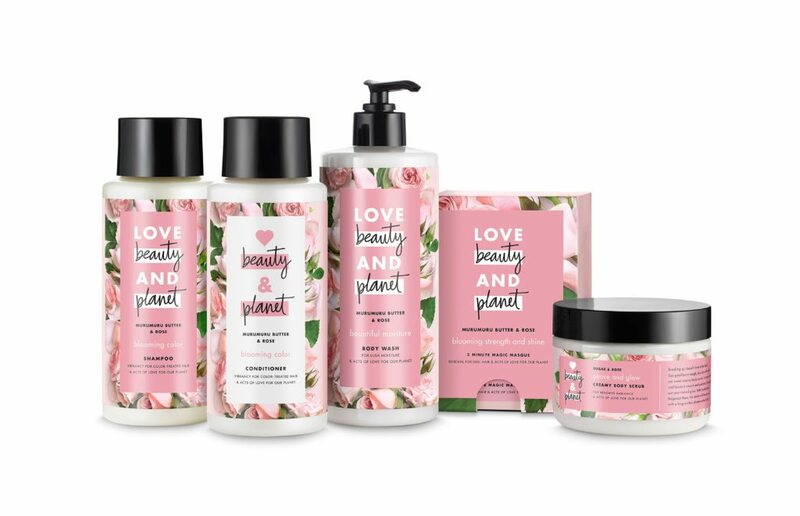 Love Beauty and Planet is a beautifully and ethically packaged hair and body line with many products costing under $7, including shampoo, conditioner, body wash, and body scrub. Everything smells like a tropical vacation with scents including Coconut Water & Mimosa Flower, Coconut Water & Ylang Ylang and Sugar & Rose. All formulations are vegan as well as cruelty, paraben and sulfate free in 100% recycled and recyclable bottles. The conditioners are next level environmentally friendly because of their “fast-rinse” technology that allows you to rise thoroughly with less water. 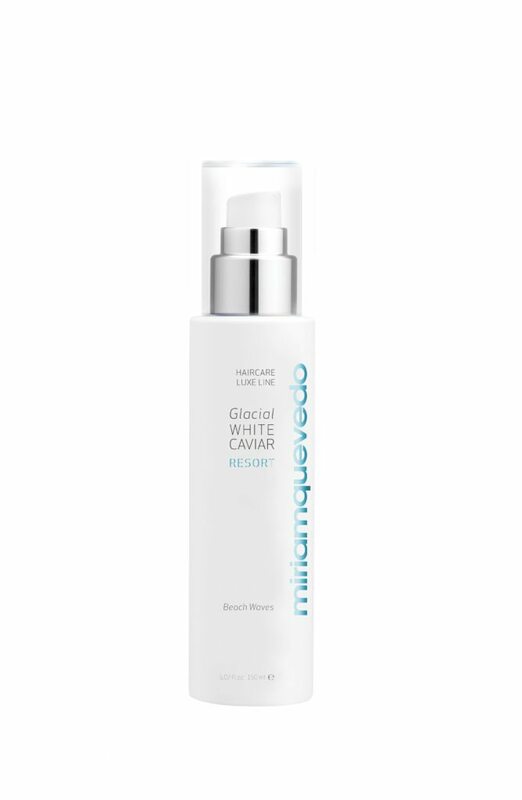 Miriam Quevedo’s award winning Glacial White Caviar line is gentle, hydrating, and free of sulfates, parabens, mineral oils, phthalates, paraffin, and petrolatum. Many of the ingredients are ethically sourced and every product is formulated with the both the health of people and the planet in mind. Freshly scented, the shampoo, hair masque and rejuvenating mist really penetrate the hair and scalp to hydrate and revive. Another great product in this line is the Glacial White Caviar Resort Beach Waves, which can help you achieve that windblown, sea-sprayed texture without the damaging affects of the salt. If you are blonde or have brassy hair, you’ve probably struggled with the decision to use your regular shampoo or purple shampoo. Kiss My Brass was invented so you never have to choose between moisturized or brassy hair ever again because this additive turns your regular shampoo into purple shampoo. Ninety-eight percent natural, it’s also vegan, cruelty, and sulfate free. 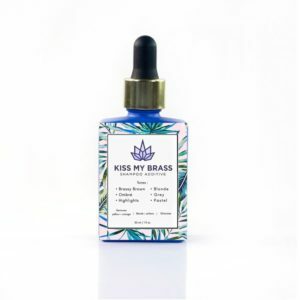 Kiss My Brass is also better for the environment than using a regular purple shampoo because it’s highly concentrated and packaged in a small glass bottle, creating less waste. Launched in 2016, Phlur is a fragrance line with an entirely different approach than what you are used to. Their scents are free of irritants and are paraben, phthalate, and cruelty-free as well as vegan. The bottles are made with 20 percent recycled glass, which is the highest in the industry. Phlur benefits the planet even further because $5 of every purchase made is generously donated to either the Central Park Conservancy or the International Union for Conservation of Nature. While it’s only available online, you can try the scents by purchasing a sample pack, from which the cost is applied towards the price of a full bottle. Every scent is unique, long lasting and unlike anything you’ve ever smelled before. My personal favorites are Siano and Olmsted & Vaux. And if you can’t get enough Phlur, they also have candles. Is CBD the Savior Your Skin Needs? Omg. I love kiss my brass. I’ve added to my shampoo and conditioner. I get so many compliments on my hair since I’ve started using it.